Would you like to keep in touch with us by receiving these Emails twice a term? Subscribe to our mailing list through the link on the left side of this page. On Sunday 22nd May, Birmingham Festival Choral Society performed at the Adrian Boult Hall for the last time. The Birmingham Conservatoire will be relocated to the Birmingham Eastside Campus, and we look forward to the opening of the new concert hall in 2017. BFCS sang Mozart’s Coronation Mass and Ave Verum Corpus, accompanied by Queen’s Park Sinfonia. 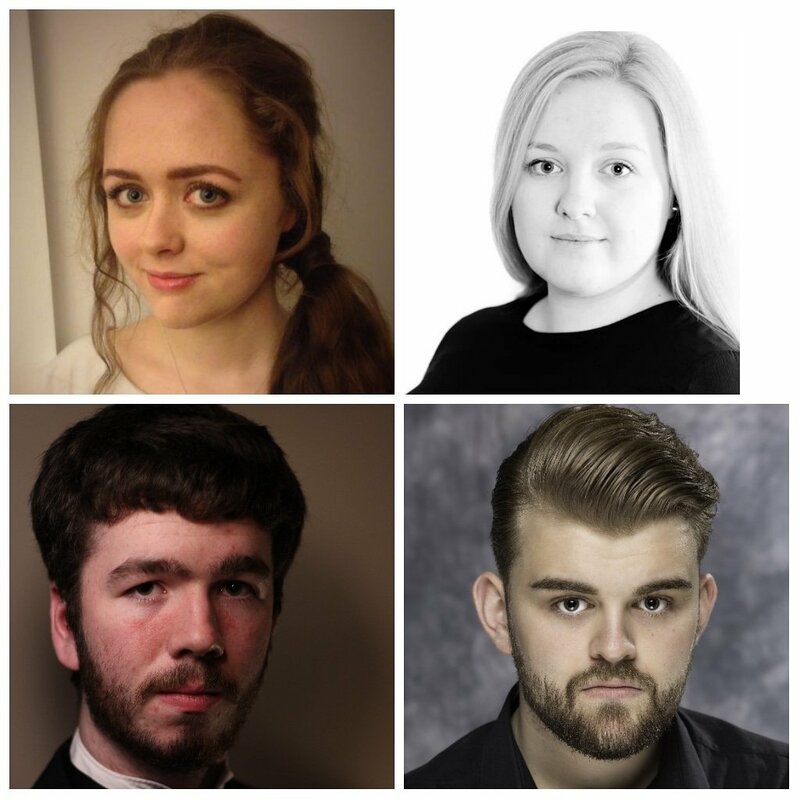 We were delighted to sing again with our Birmingham Conservatoire soloists:Robert Tilson, Elouise Waterhouse, Lucinda Scott and Alistair Donaghue.